← Finally! A Good Guy with a Gun Takes Out a Theater Shooter! 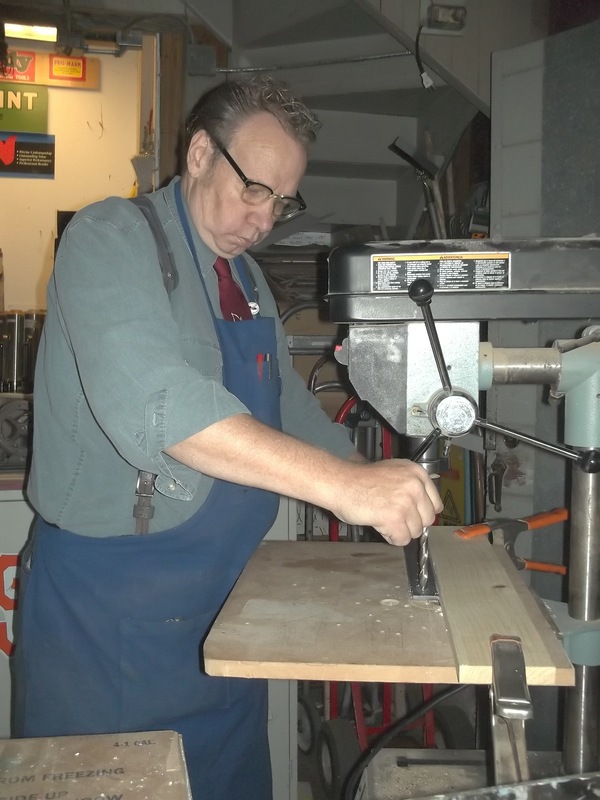 After 17 ½ years I am leaving my part-time job at Roberts Hardware. Saturday, Nov. 7th, (my 63rd birthday) will be my final scheduled day there. It has been interesting and educational but I have been getting burned out and it’s time to go. Oh no Stan! I haven’t seen you in ages but always knew I could find you at Cole. Where will you be working? I have 5 other jobs. I’ll be giving tours and other things. 63! I’m so glad you’re on this earth, Stan! Roberts Hardware will never be the same. Dude who knows everything – where will we go now? Good luck with all your other endeavors, Stan, and I’ll see you around the neighborhood. Stan, May you find good closure after this long, local partnership. 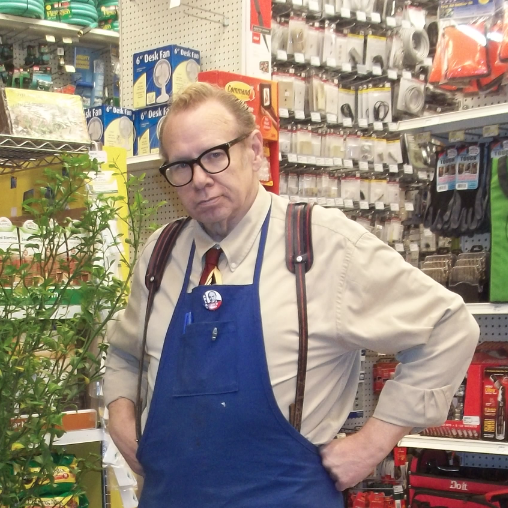 No doubt the Hardware Store coworkers and locals will miss your iconic presence. Blessed Birthday too! What? They were paying you?